Fill out the form below so I can get a basic idea of what you are looking for and I'll get back to you with a timeline and quote. Size? Colors to consider? 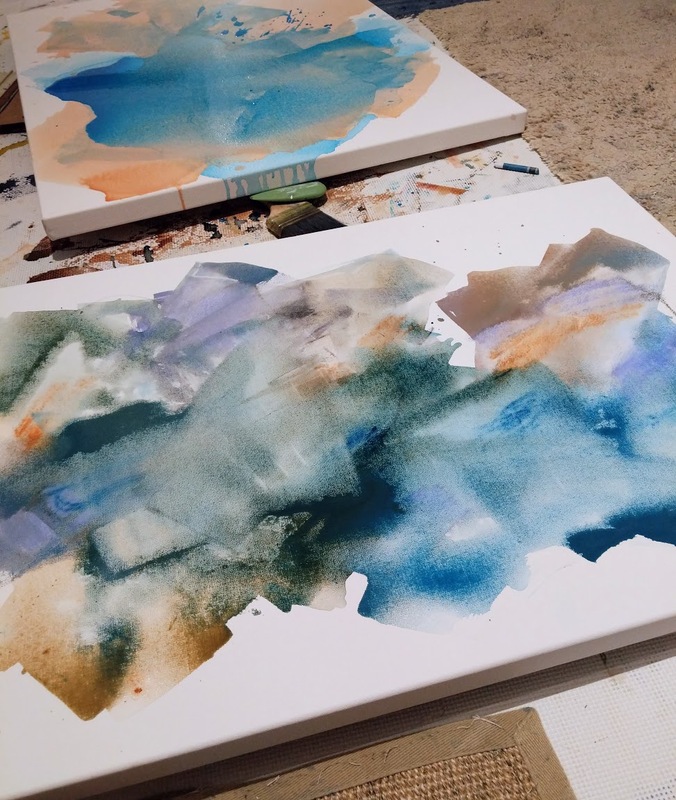 Paper vs. Canvas? Budget and Timeline?